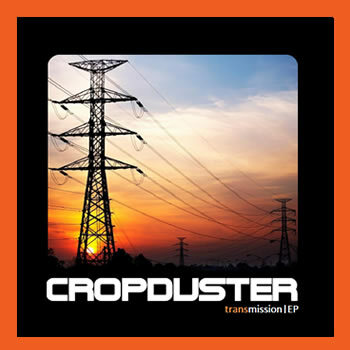 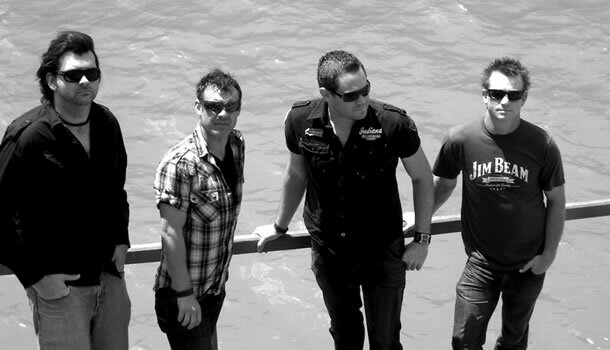 Cropduster are a premier rock cover and originals band from Christchurch, New Zealand. 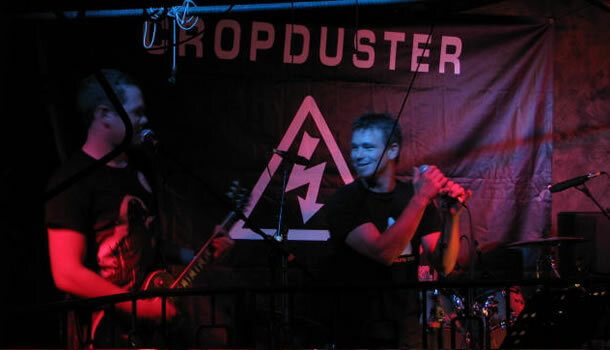 Formed from the still glowing embers of the bands Dirtyfrank, Psyatic, Hooster, and with the battle-hardened ex drummer for Crank and Hefner, the boys from the ‘Duster got together in an effort to reintroduce the balls-to-the-floor approach of cranking out powerful, energetic, no-nonsense rock. 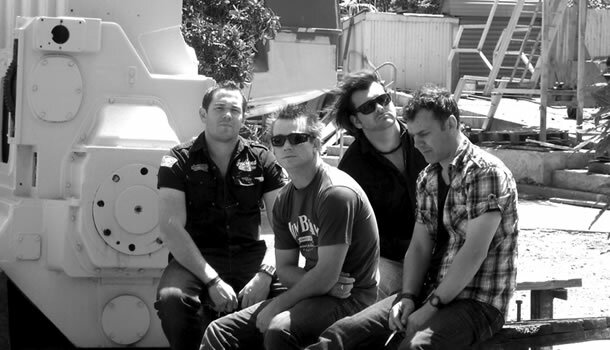 Since then the band has firmly established its way into the scene via a punishing gig schedule encompassing almost every South Island venue from the smallest pubs, residencies at Christchurch’s most popular venues, to major festivals, huge stages, and even the odd stadium.. 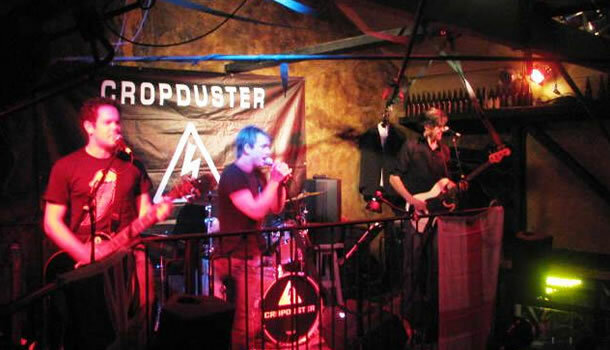 In doing so, Cropduster has become undoubtedly one of the premier acts in its area.